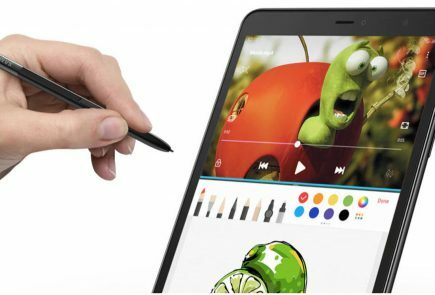 One of the biggest tech event of the year, the IFA 2017 tech show in Berlin has been a platform for various tech firms to debut everything ranging from Wi-Fi fridges to smartphones. Aside from the newly launched flagships like the LG V30 and the Xperia XZ1, smart assistants, luxury headphones, Bluetooth speakers and smart audio gear were some of the devices showcased at the IFA 2017. 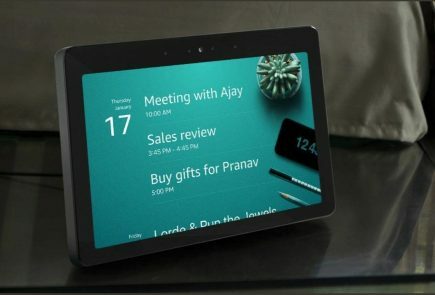 Sinc the demand for smart speakers has surged in the recent past with the entry of Amazon Echo and Google Home, Harman is hedging its bets on smart speakers with the launch of two Google assistant and Alexa powered smart speakers. The Alexa powered, Harman Kardon Allure can be controlled via voice commands. 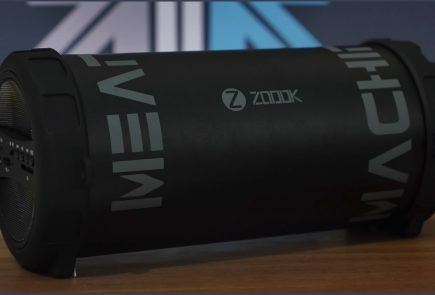 The smart speaker lets you order pizza, play music, read the news, control your smart home appliances, make purchases from Amazon, and much more. 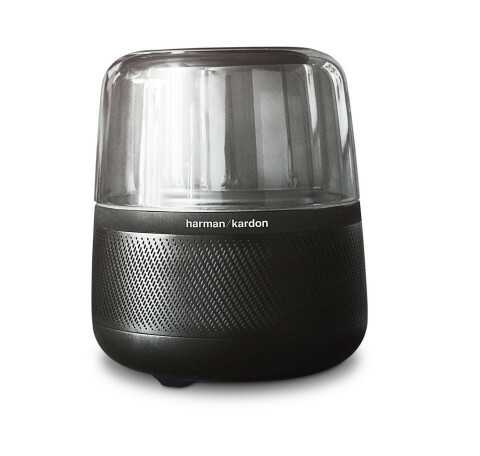 Harman Kardon Allure features far-field voice technology which allows the speaker to hear commands even from a far distance. The speaker’s 360-degreeambient lighting that glows in time with the music. 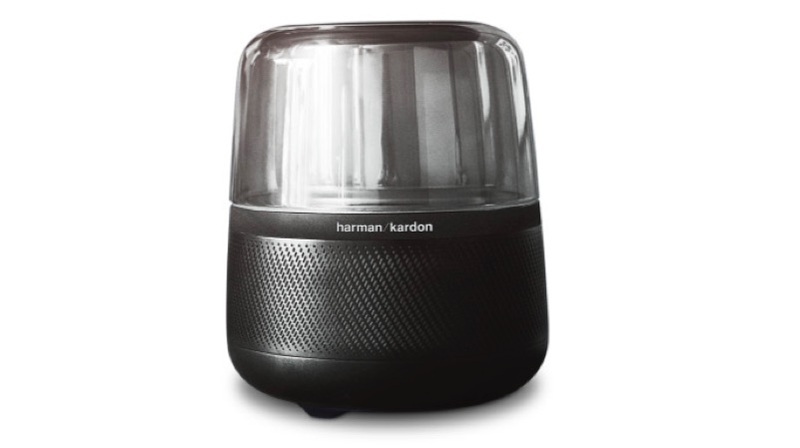 The Harman Kardon Allure is priced at $249.95 (approximately Rs 16000) and is available at Amazon. 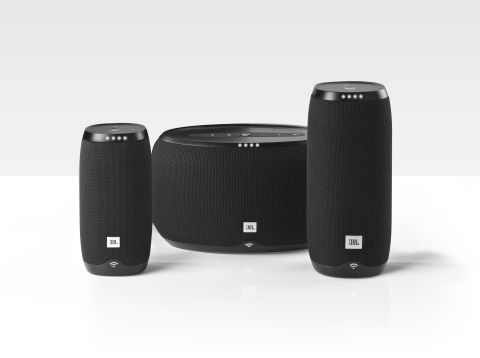 The company’s other smart speaker offering includes Google Assistant powered JBL Link series, the LINK 10, LINK 20, and LINK 300. The Google Assistant built-in smart speakers let you stream music, ask questions, manage everyday tasks, etc, by waking the device by saying “Ok, Google”. 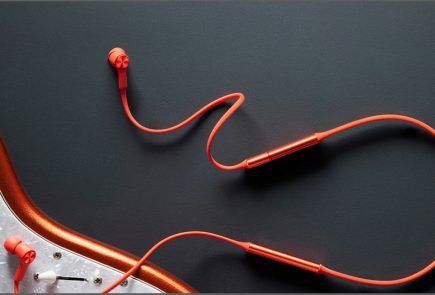 The LINK 10 and LINK 20 speakers have the IPX7 waterproof design. 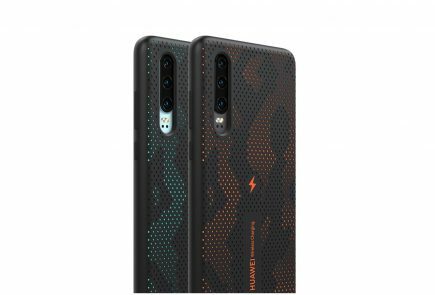 Both the smart speakers have 5 and 10 hours of battery life, respectively. The smart speakers can be easily linked together using any home Wi-Fi network. 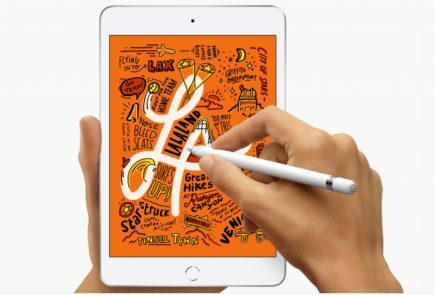 The LINK 10, LINK 20 and LINK 300 are priced at $149, $199 and $249, respectively. Voice controlled smart speakers are one of the most upcoming trends of 2017. And with Amazon’s Echo, Google Home and Apple’s upcoming HomePod, it will be interesting to see how Harman’s smart speakers will stack against its rivals.